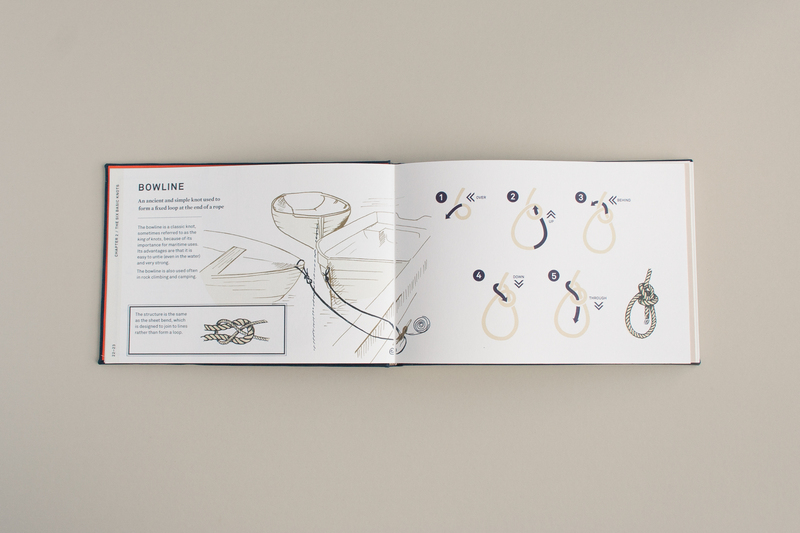 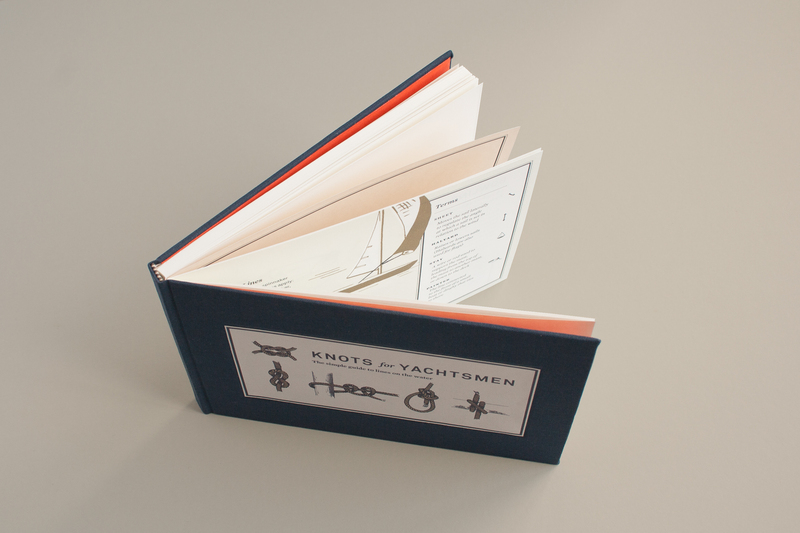 Book design concept for a knot-tying manual for new yachtsmen. 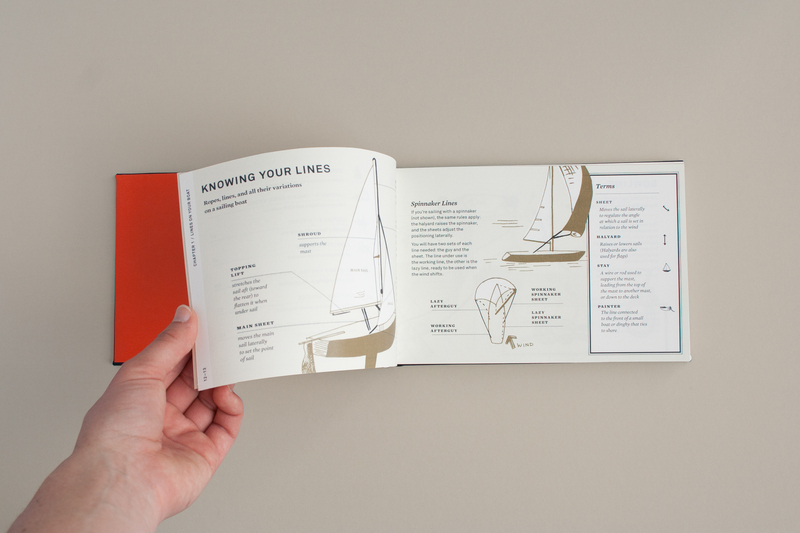 Blads were designed and presented as tipped-in spreads, with all content development, typography, illustration and dummy making done by the designer. 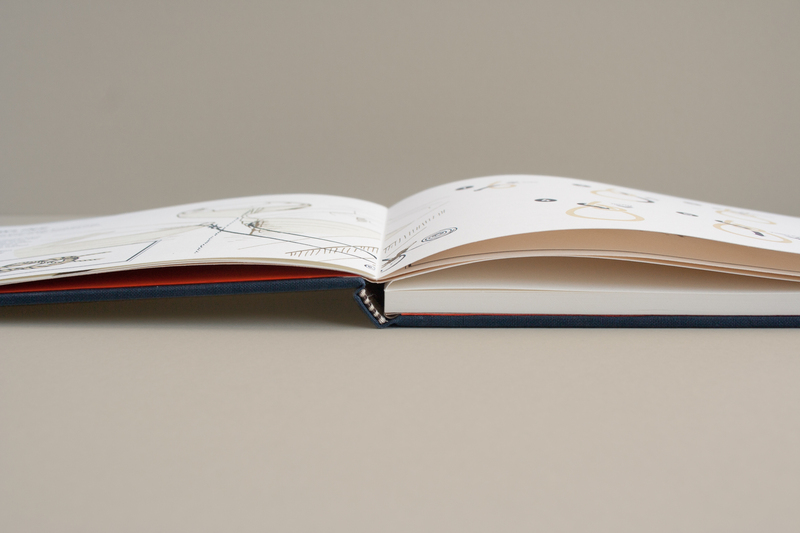 193 x 132mm, cloth bound hard cover. 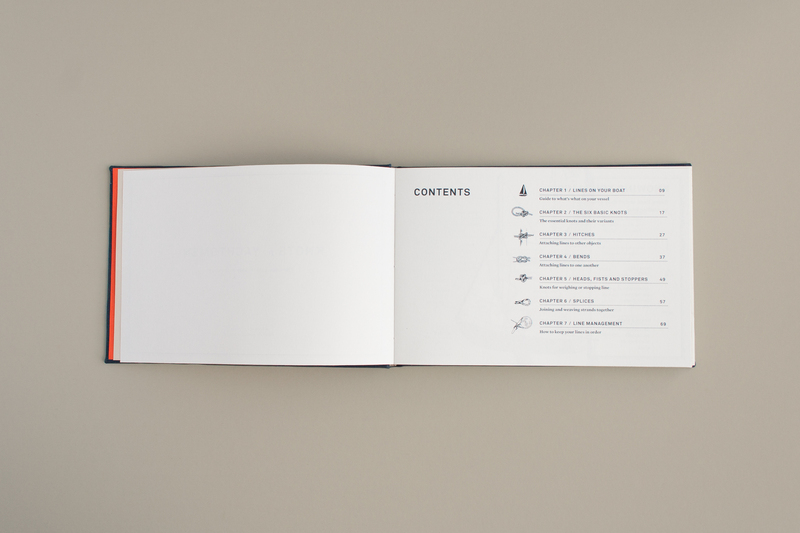 Independent project during MA Book Design, University of Reading.